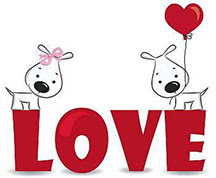 Join your 2 & 4 legged friends and neighbors for a love-filled evening at the KB Dog Park! Humans will enjoy complimentary snacks. 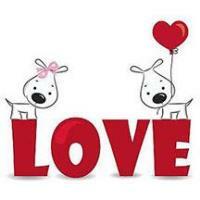 Doggies will receive a special Valentine’s Day gift (while supplies last)!